PENDA was privileged to tell the story of Beleave, one of the new high-tech cannabis producers in the GTA, as part of Herb Co.’s Trailblazers series. We were invited to film in the company’s state-of-the-art highly secure facility. The employees were enthusiastic about explaining the high-tech circadian rhythm lighting techniques and environmentally friendly pest control measures that are becoming standards in today’s industry. We travelled to Ryerson University and the University of Guelph to interview the scientists involved in developing new cannabis strains and determining the absorption rates of cannabis into the human digestive system. 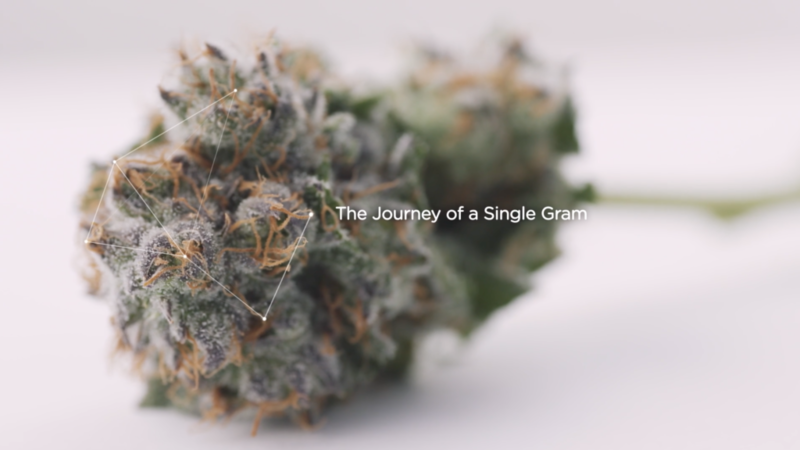 The result was a concise story that, for many viewers, changes their perceptions of the cannabis industry. PENDA is excited about working in this new field and is looking forward to more projects on what is becoming a thriving industry.